AbbVie and Amgen have agreed to a deal in which Amgen won't start selling Amjevita, a cheaper alternative to Abbvie's blockbuster drug Humira, in the U.S. until 2023. All litigation between the two firms over the drugs also will be dropped, the drug companies said Thursday. Why it matters: Humira is the top-selling drug in the world. The settlement grants AbbVie another five-plus years of monopoly pricing in the lucrative U.S. market, where drug costs continue to rankle the public. AbbVie released a statement this week saying it will "act responsibly with respect to drug pricing" even though executives recently told investment bankers they may go back to large, multiple price hikes per year. 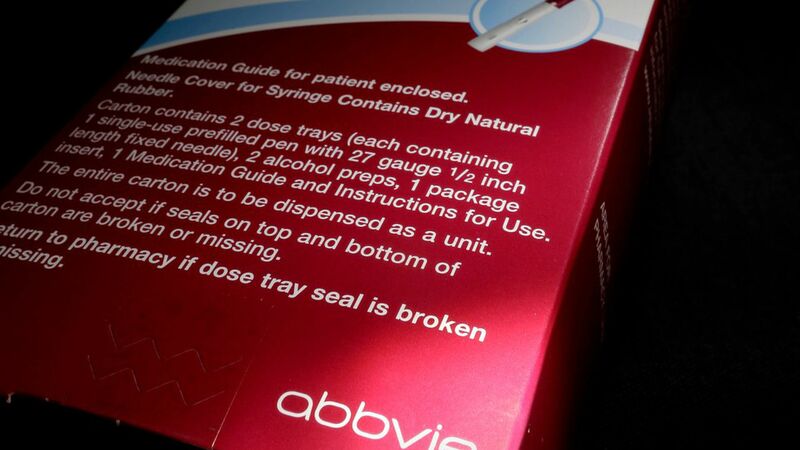 Correction: AbbVie is granting a license to Amgen, not making payments. Terms of the deal aren't being disclosed.